Both of Aśvaghoṣa’s poetical works conclude with somewhat apologetic statements regarding his use of kāvya to deliver the Buddha’s words. Previous studies of his work have often read these statements as empty rhetoric, designed to assuage the typically suspicious attitude of the Buddhist canon toward kāvya, which consists in language beatified through ornamentation for the sole purpose of pleasure. This paper suggests that we should take Aśvaghoṣa’s statements seriously, and that indeed his poetry can be understood as conducive for liberation (and as useful for mitigating the tension—and there is a palpable tension here—between kāvya and liberation). Focusing on the Buddhacarita, the paper provides a close reading of a selection of passages from the work, and draws from literary analysis to examine the way in which Aśvaghoṣa uses the narrative voice to provide a multi-perspectival account of experience. 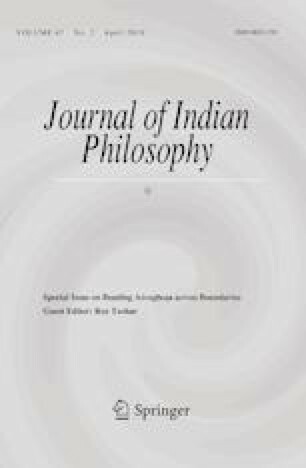 What defines these opposing perspectives for Aśvaghoṣa, it is argued, is primarily the way in which they stand in relation to the world of poetry and to the aesthetic values of kāvya, and in this respect Aśvaghoṣa should be understood as offering a highly reflexive account of his own choice of medium.